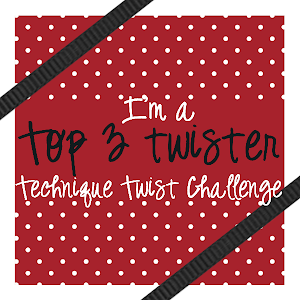 The Technique Twist: Three days to go! 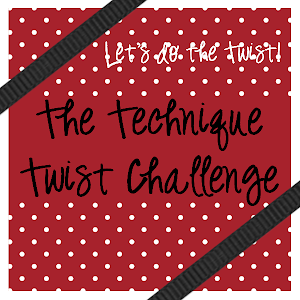 Three days away from our first challenge & so excited to get started!!! I have two teasers for you today! Any guesses on our first challenge?